The amazing versatility of chicken lets you quickly prepare it in a stir-fry, grill it to perfection outdoors on a summer's day, or slowly simmer it in a satisfying pot of chicken noodle soup. 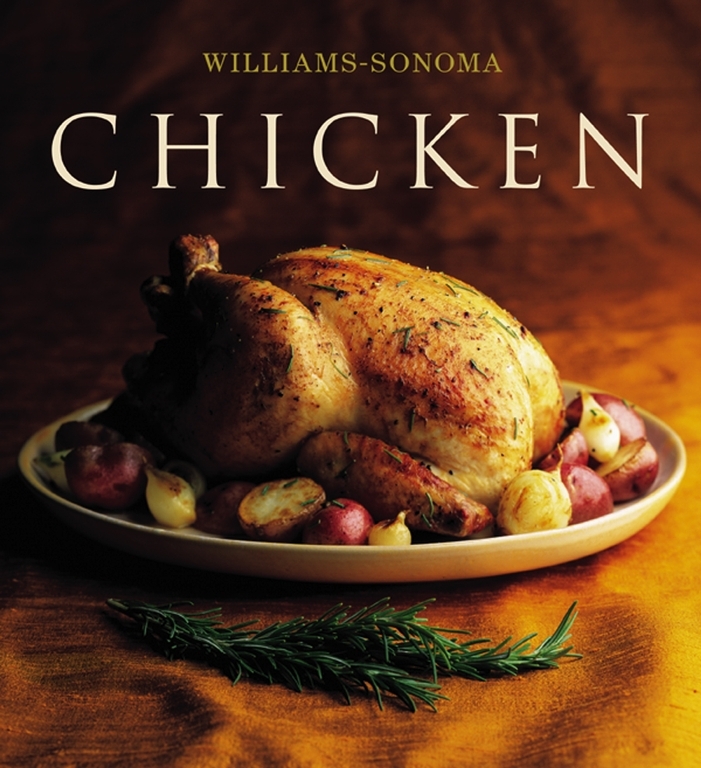 Williams-Sonoma Collection Chicken offers more than 40 easy-to-follow recipes, including both classic favorites and fresh new ideas. In these pages, you'll find chicken dishes designed to suit any occasion—from a casual lunch to a hearty Sunday dinner. This beautifully photographed recipe collection, appealing to both novice and experienced cooks, will become an essential addition to your kitchen bookshelf. "It is my hope that cooking your way through this book deepens the pleasure you take in the kitchen!"